Good food and good wine simply belong together  the enjoyment happens when only the best of both interact! 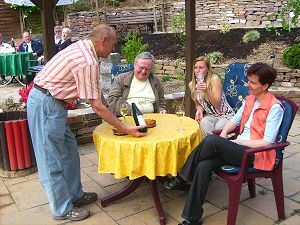 In the year 1999, in order to create a clear quality standard for the guest and the customer, the catering trade and wine industry of the culture regions Mosel Saar Ruwer started an award called The Best Schoppen . 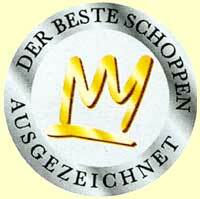 Since the year 2004 our house has been decorated with the honour of the House of the Best Schoppen , a characteristic for quality in the preparation and presentation of meals, wine and hospitality of the highest standard. Over many thousands of years, our beautiful landscape has impressed. The many varieties of nature and the romantically idyllic villages with their established life and families are unique. 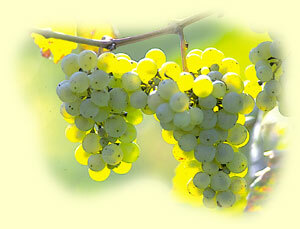 Its life is the Mosel wine with its fine fruity elegance and flavor, and their selection of fragrance. for everyone our traditions and hospitality here especially closely connected! 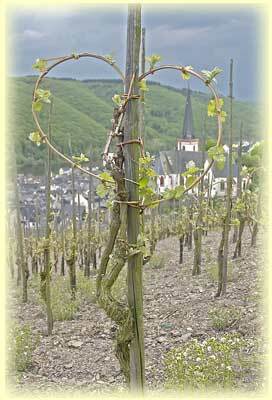 Here in the romantic Mosel valley, in the largest area of the well known German Riesling wine, is Klotten. 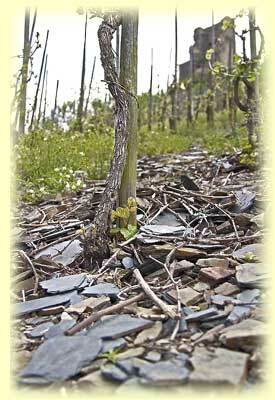 In the steep slate slopes of this area shape the unique landscape of our homeland in the midst of the Mosel terraces. At the southern slate slopes of the Klotten brown mountain lies castle Coraidelstein and Rosenberg the Rebsorten Müller Thurgau (Rivaner) and Kerner ripen next to the well known Riesling - the "Queen of the White Wines". Favoured by our own production in the vineyard, the maturing in high grade steel tanks and wooden casks, and the constant care taken from the winegrowers hand up to the bottle filling, we guarantee to bring consistency directly to you. Our wines and liquors are submitted annually to the chamber of agriculture for quality inspections to ensure that our products fulfill the strict guidelines, we receive a medal - for us a confirmation that the quality of our products are correct. 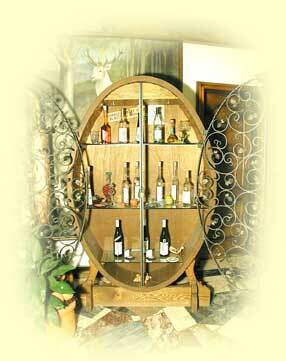 Convince yourselves of the wonderful variety and quality of our wines - we look forward to you!